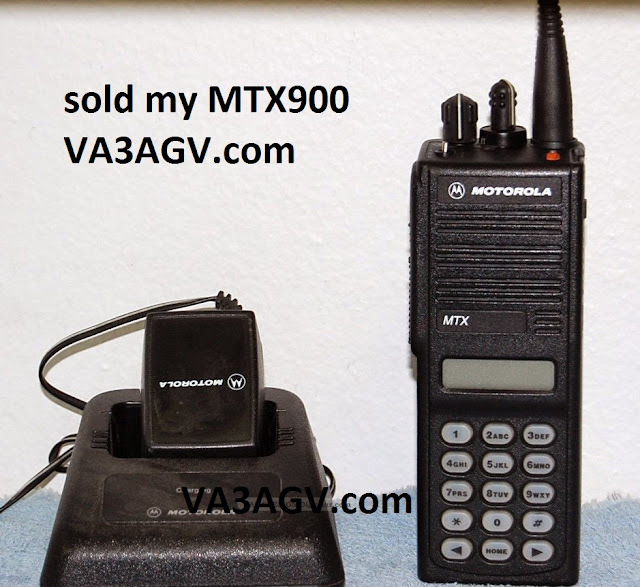 Motorola Convert a Com UHF Kit, two boxes. 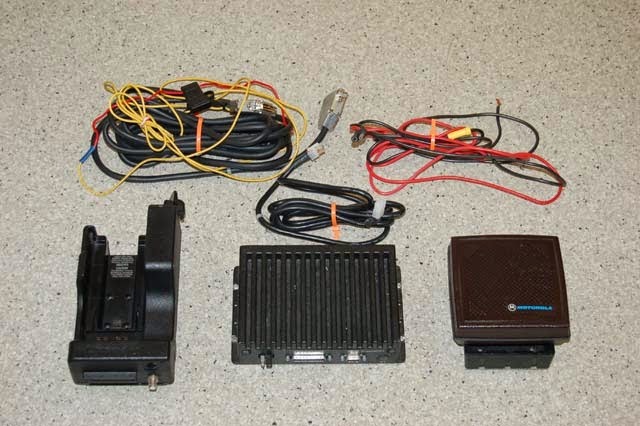 complete kit open boxes., does not have any instruction manuals. 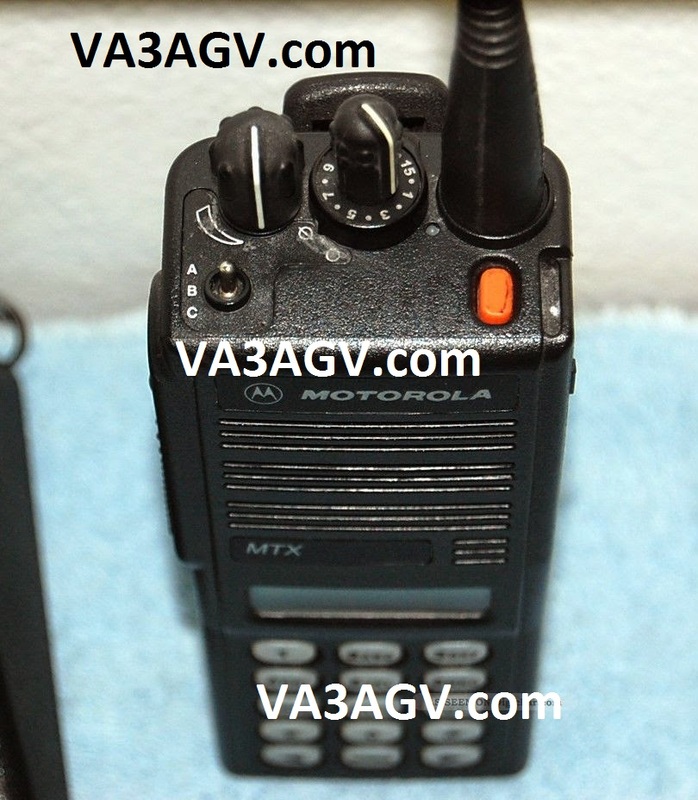 (can obtain those online) Models: NTN1323B and NTN1340C . 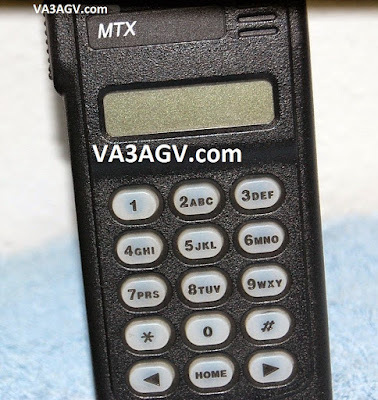 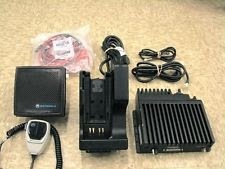 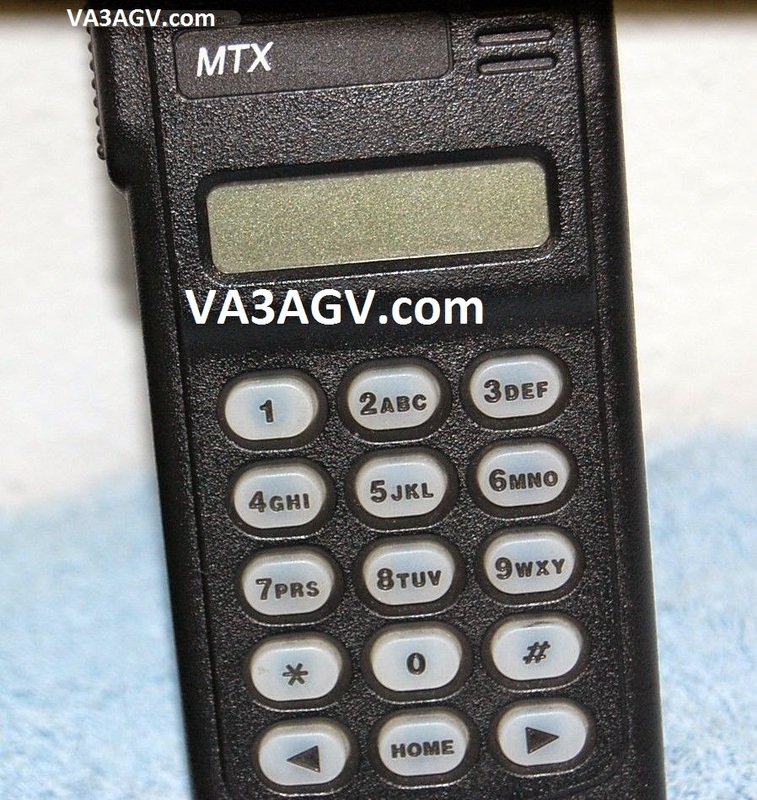 VA3AGV.com owned a few of the Motorola units in the 70's after my interested in HAM RADIO and have since sold 90's.